Senior B.M. voice student Jamie Rapaport won the preliminary round (University Division - Classical) of the Classical Singer Vocal Competition held at Temple University on February 8, 2014. She will go on to compete at the national round held May 23-25 during the Classical Singer Convention in San Antonio, Texas. 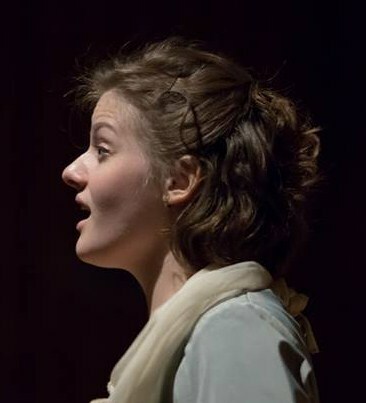 In addition, Jamie has received a fellowship with the Ohio Light Opera's Young Artist program for summer 2014. In its 36th season, the Ohio Light Opera located in Wooster, Ohio, is the United States' premier lyric theatre festival. Jamie will participate in six productions produced by the company throughout June, July, and August. Jamie is also a member of the Concert Choir.